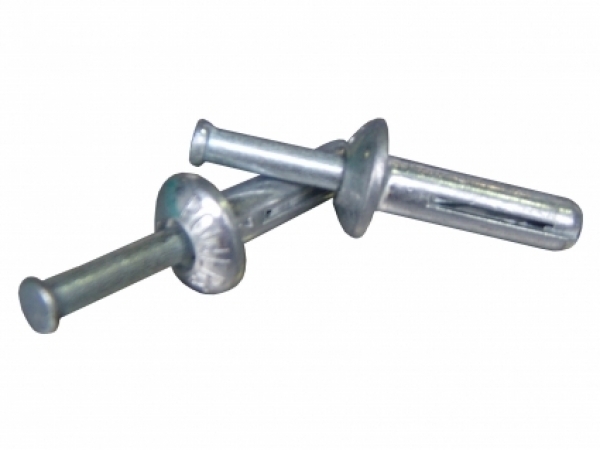 Mortar plugs are used to fasten items to masonry structures. 1. Drill a hole in mortar with a 1/4" drill bit. 2. Insert mortar plug into hole. 3. Hammer insert, until it is flush.